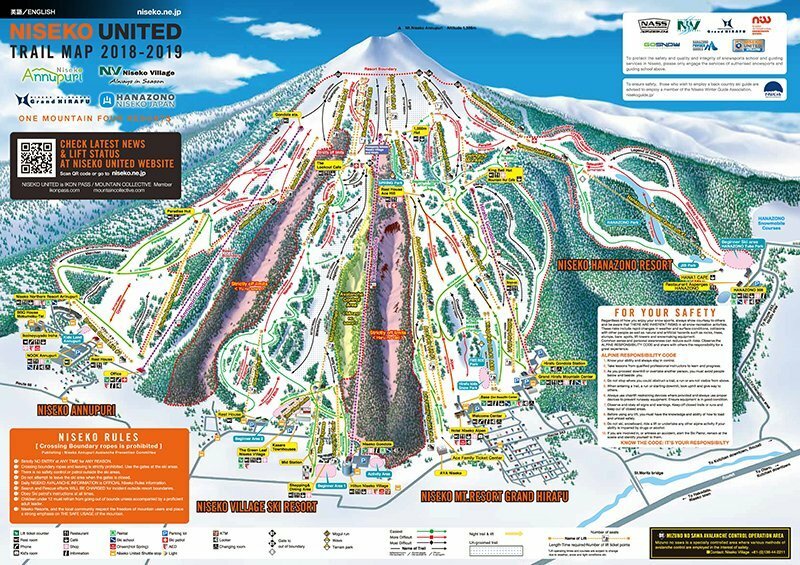 Current: Hanazono Niseko Opening Day: December 1st, 2018! Hanazono Niseko Opening Day: December 1st, 2018! 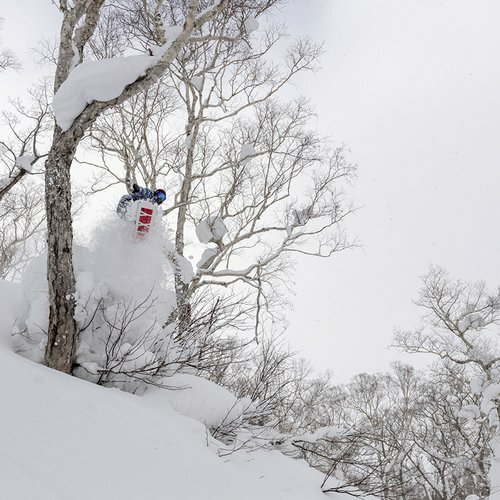 The symbol of Niseko, Mt. Yotei, has already seen a few dustings of snow this autumn. The leaves in the mountains and around town have changed to their bright autumn colors. Niseko locals know this means that winter is coming. 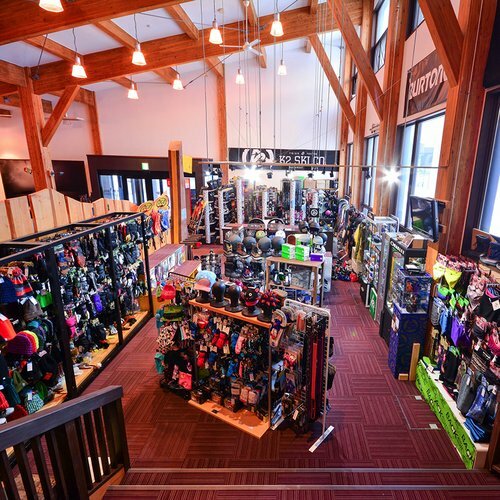 Hanazono is excited to announce our opening day of December 1st, 2018! 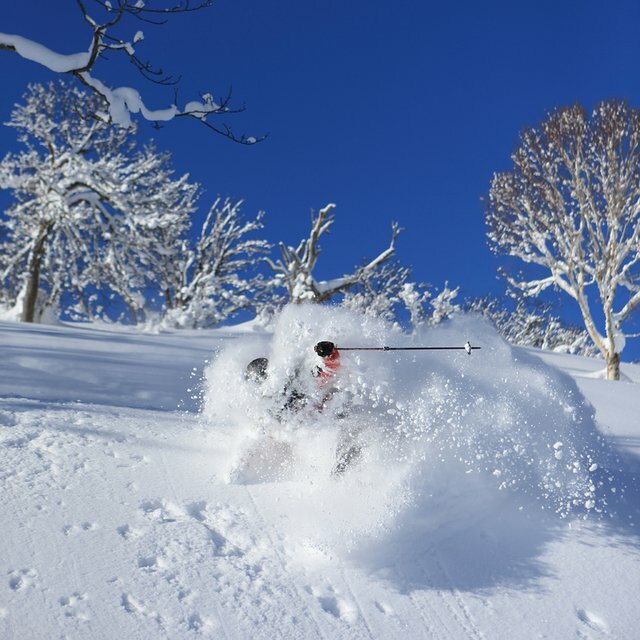 Have you confirmed your winter visit to Niseko yet? 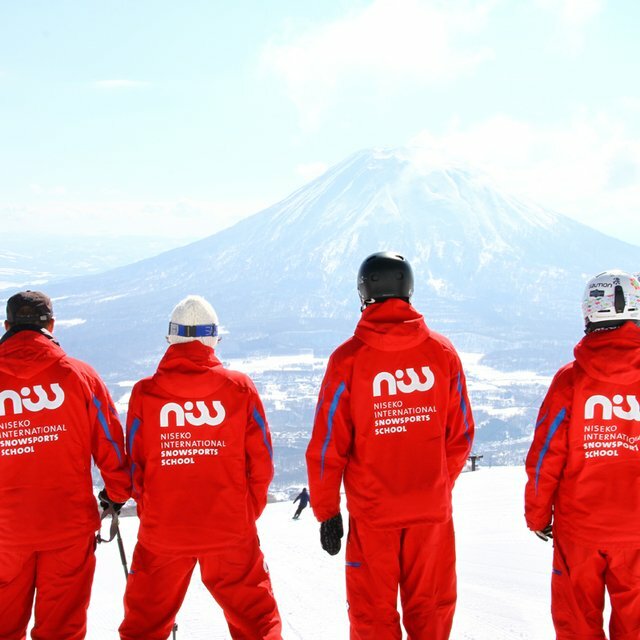 Here are the dates of operation for Niseko United to help you plan. 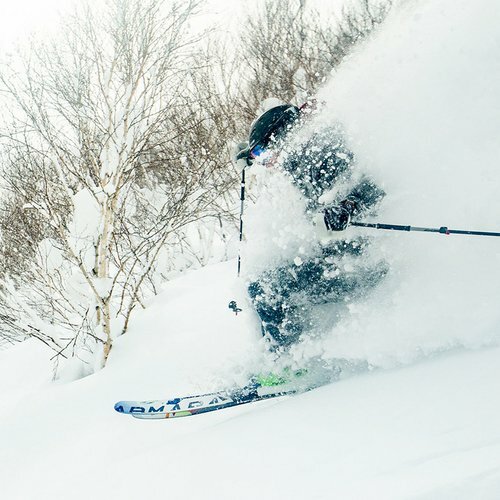 Niseko United opening dates - 2018-19 winter! Night skiing starts from December 11th, 2018 and runs until March 20, 2019! 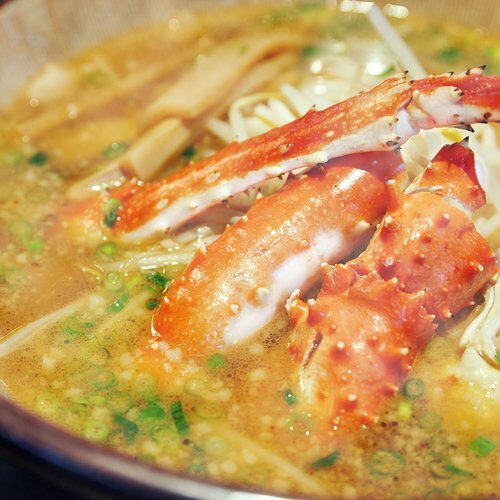 Hanazono has something for the whole family! 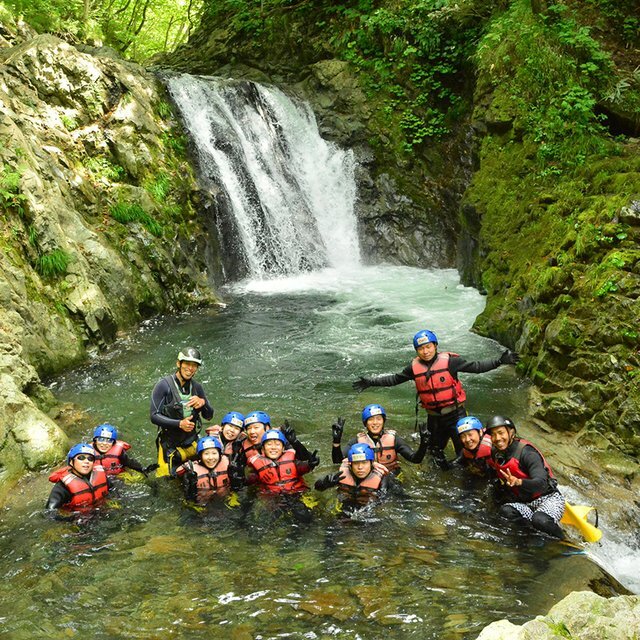 Click the buttons below to learn more about Hanazono's fun activities and services available during winter.